Do you want to learn more about Dr. Alex Rossitch? 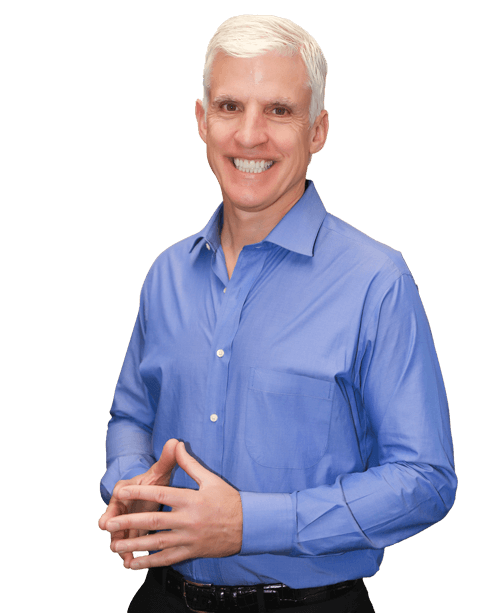 Find out what makes Dr. Alex Rossitch your #1 choice for Dentistry in Charlotte, NC. Selecting a dentist you can rely on is the first step toward creating the beautiful and healthy smile you deserve. The second step is to develop a relationship based on understanding and trust. Our goal is to educate, support, and provide the best dentistry that will stand the test of time. Our work speaks for itself. Our office provides the following comprehensive dental services: preventive cleanings, natural-looking crowns and porcelain veneers, tooth colored fillings, root canal therapy, tooth extractions, dental bridges and implant restorations to replace missing teeth, teeth whitening as well as all phases of reconstructive dentistry. We are here to exceed your goals and expectations in a comfortable and caring environment. Dr. Rossitch provides the best dental care any patient can hope for. My husband and I have been patients since we moved to Charlotte eleven years ago. We are grateful to neighbors who highly recommended him based on their experience, and they were certainly right. Dr. Rossitch works together with each patient in a partnership. My experience with Dr. Alex Rossitch and his staff was nothing less than pleasant. I was treated like family form the time I walked in. Best Dentist In Charlotte, NC.